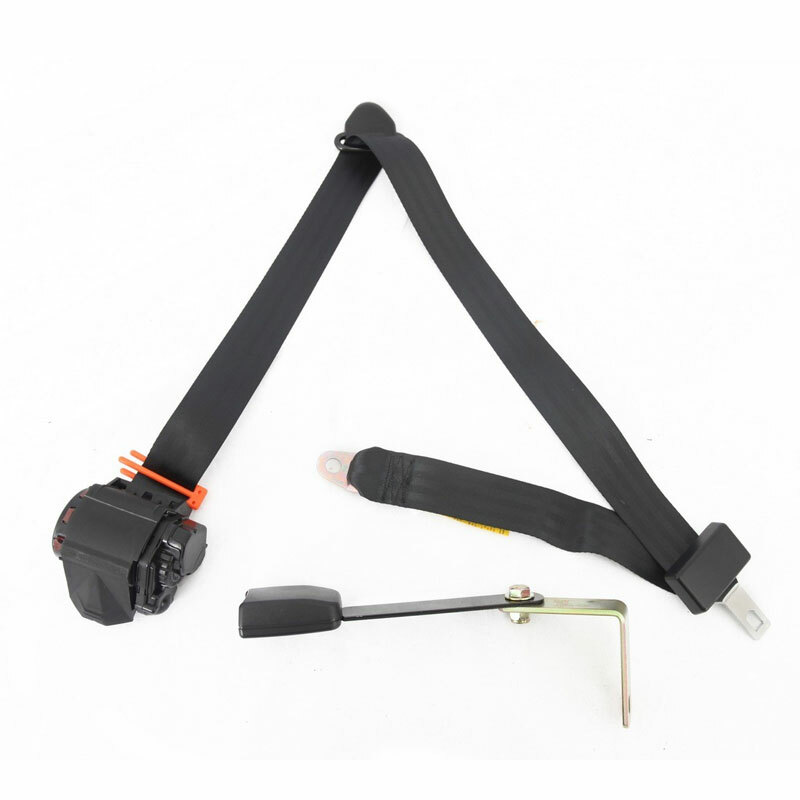 3 Point Tri-Lock Off Road Right Side Front or Rear Seat Belt for 1997-02 Jeep Wranglers. Black Color. Direct OE Replacement Seat Belt.